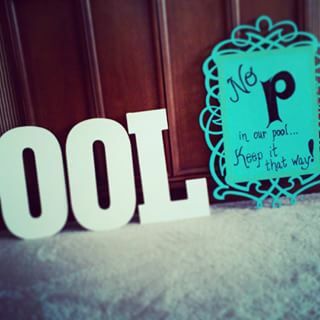 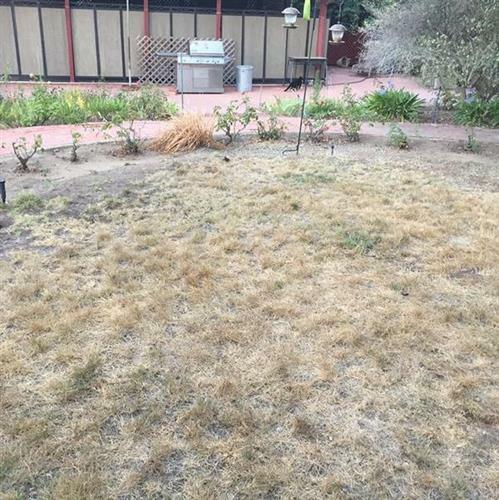 Actually following drought watering guidelines...come on karma! 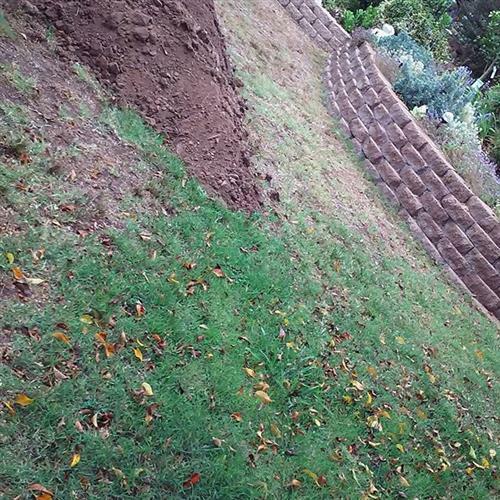 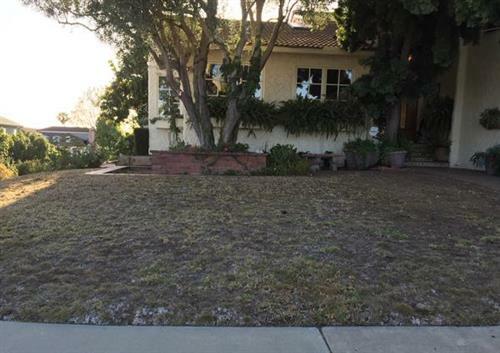 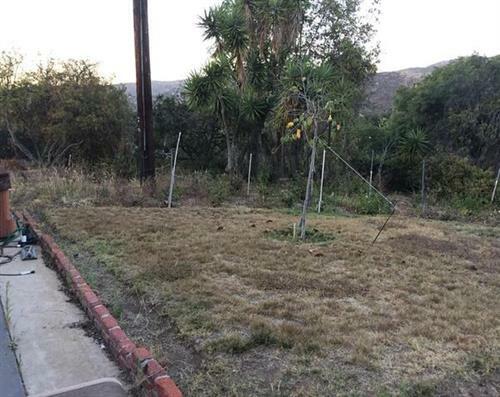 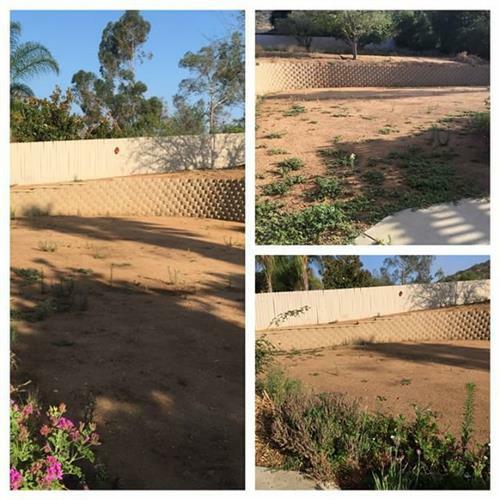 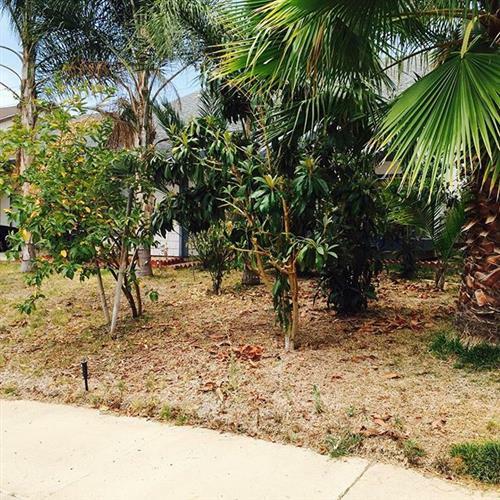 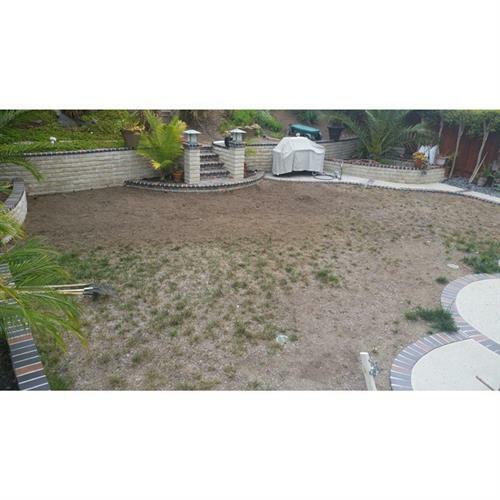 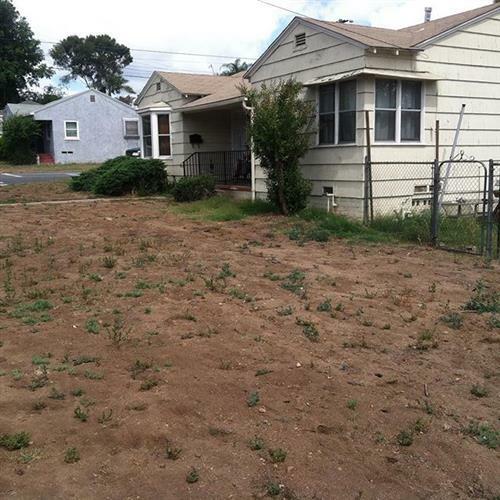 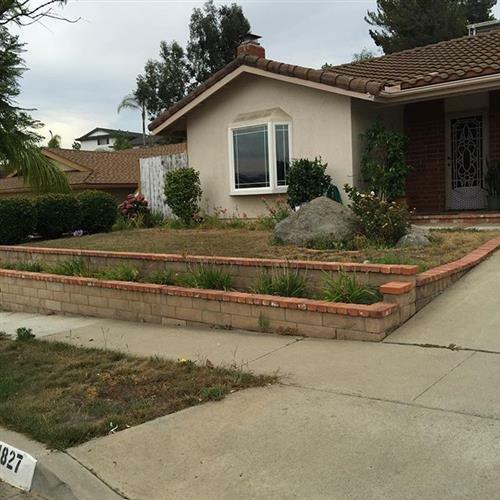 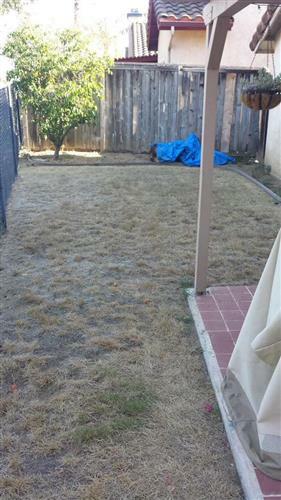 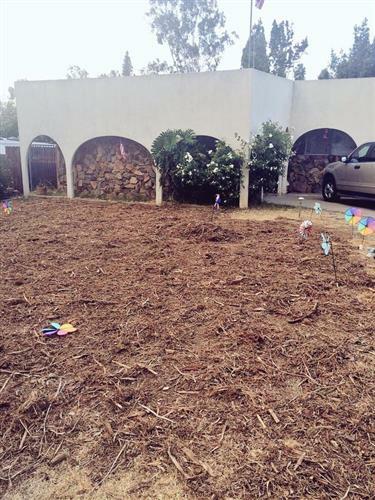 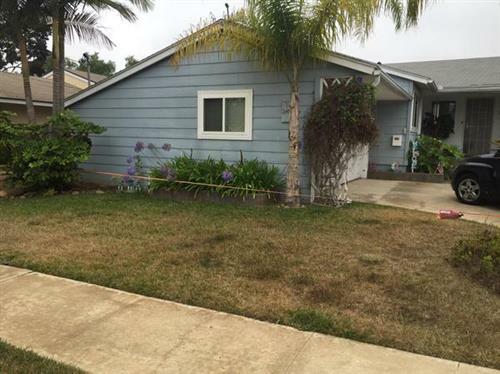 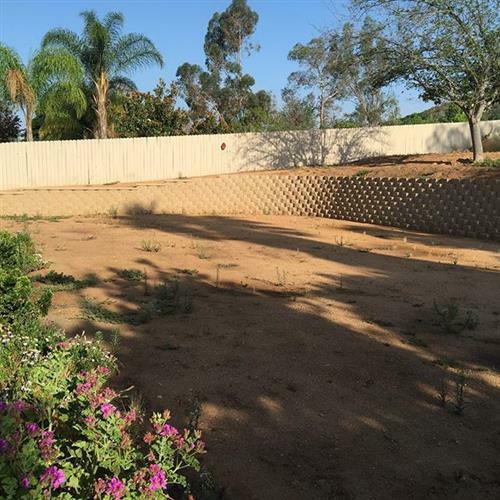 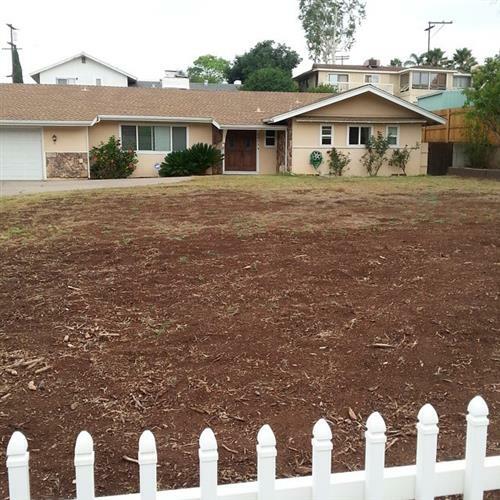 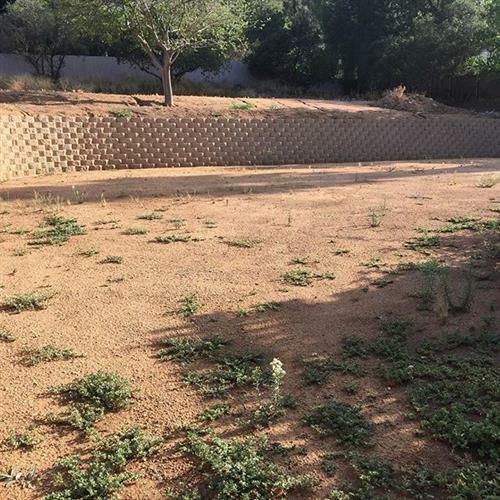 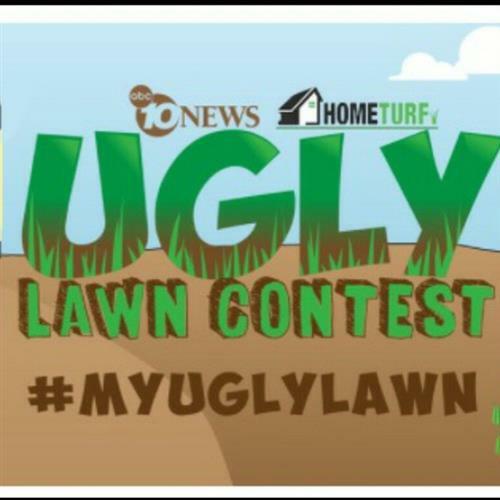 Do you have the ugliest lawn? 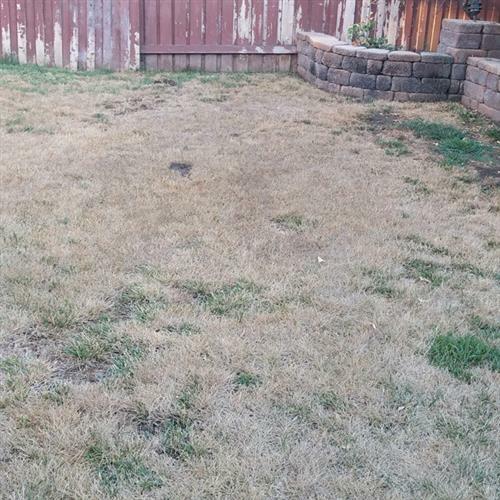 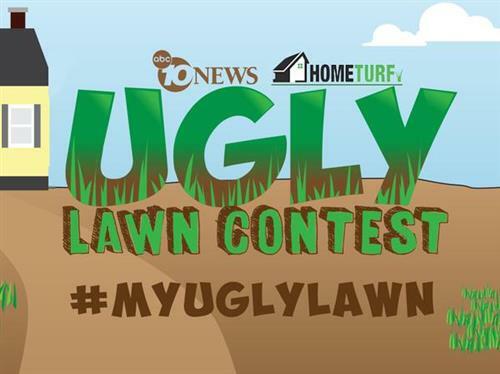 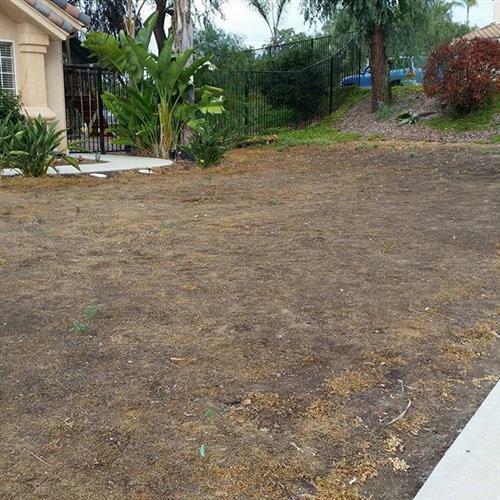 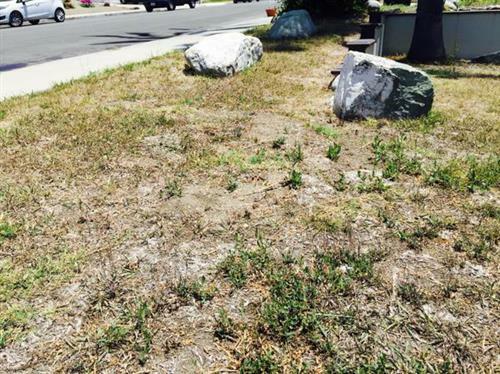 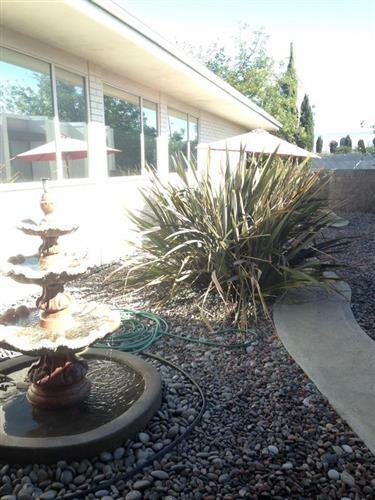 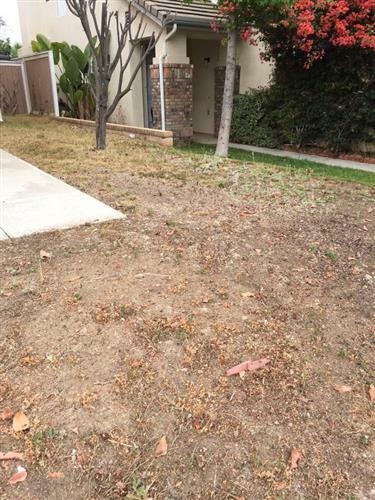 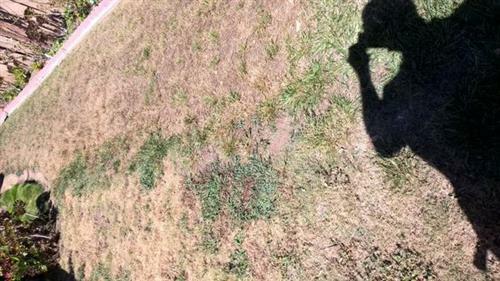 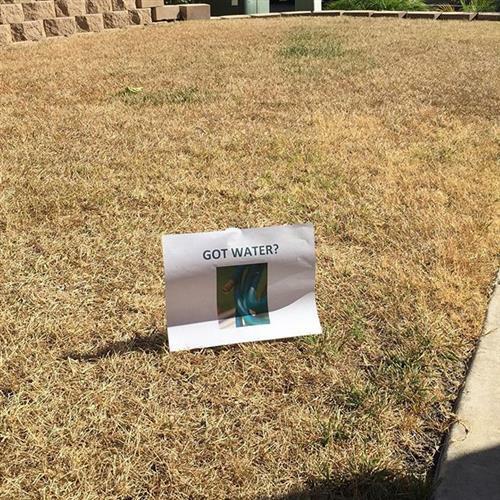 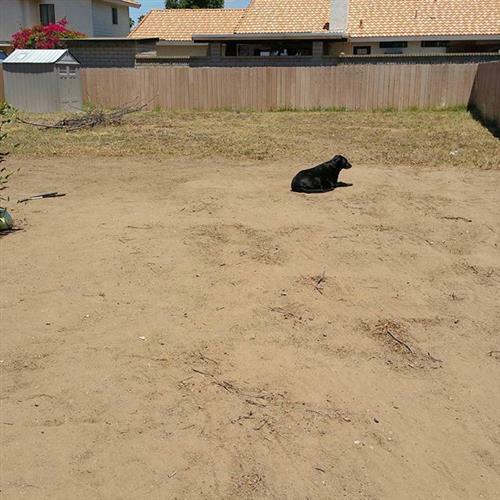 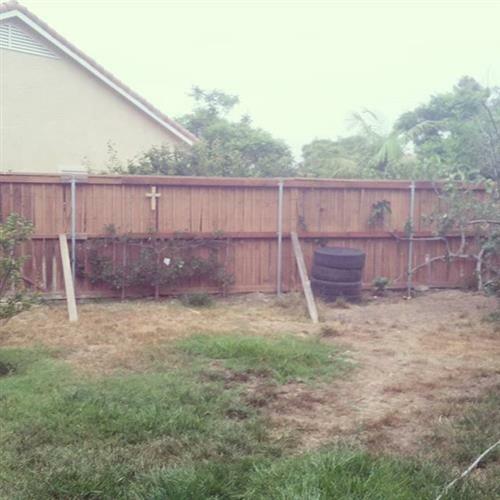 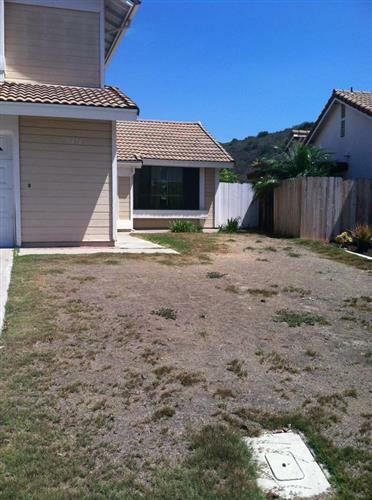 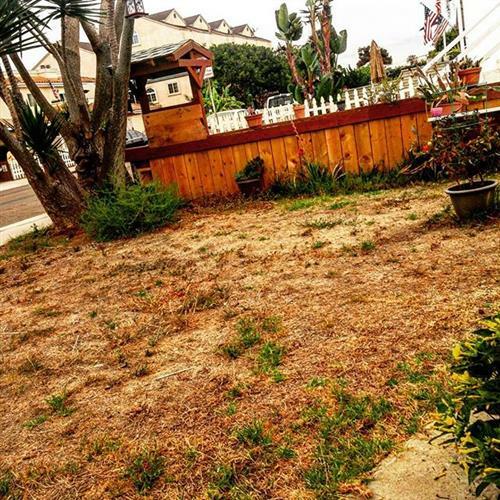 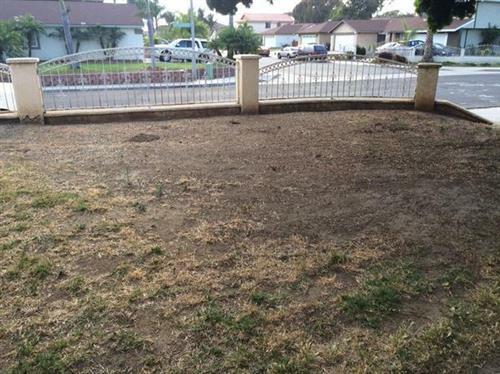 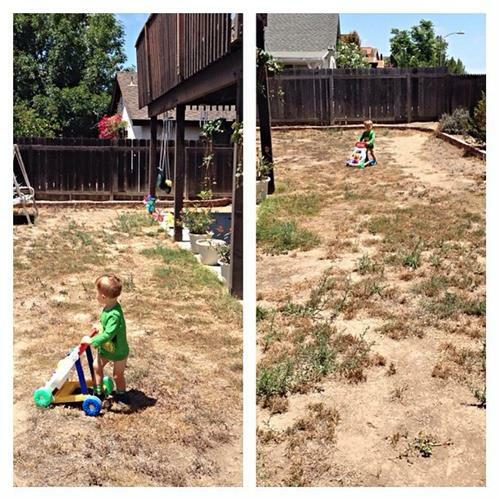 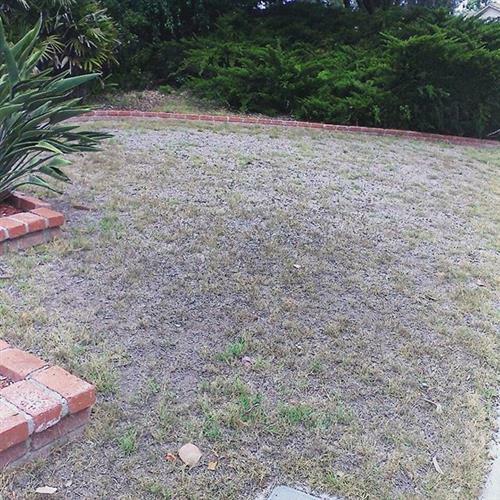 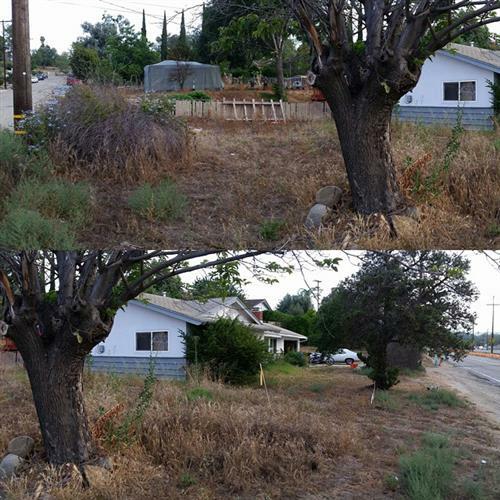 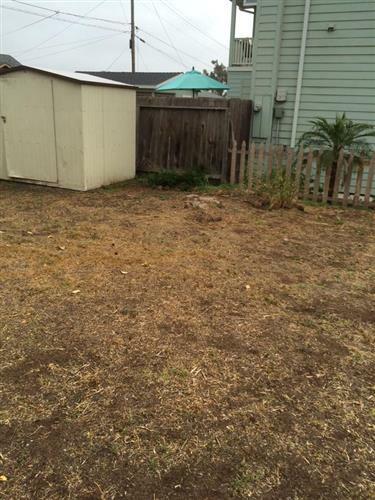 Show us by Tweeting some pics with the #MyUglyLawn tag.